Monitoring of the supply tank/break tank via either float switch or analogue level sensor. 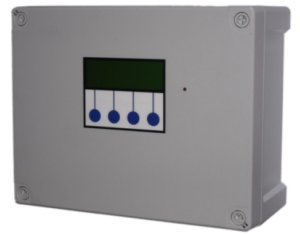 Level sensor models have accurate level display and minimum level adjustment from the Control Panel. Clever design of the circuit board provides the most robust unit on the market today, with overvoltage and brownout protection, immediate recovery from power failures with no loss of setting and auto reboot, individually fused outputs, oversized power supply to electronics, removable MCU chip (software) for easy upgrades, automatic failover of pumps, and automatic search for spare pumps even if not configured for twin pump use. 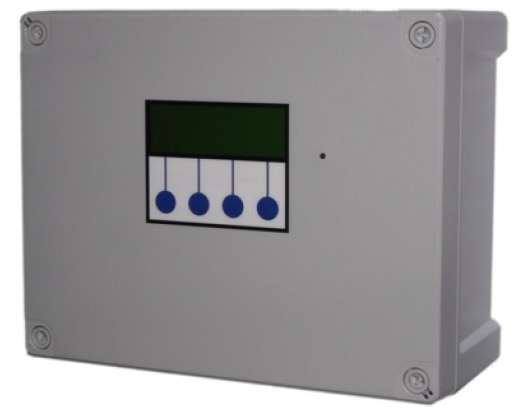 Modular connector design and tolerant software allows pumps to be ‘hotswapped’ without switching off the Controller or remaining pump. Designed, programmed, built and assembled in the UK. With full UK based technical support, rapid spares availability, and spare parts supply from UK stocks, with full repair/recon service to component level.